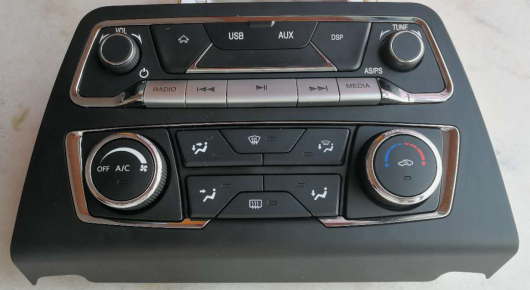 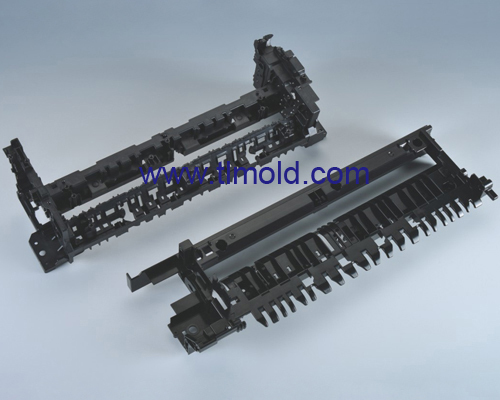 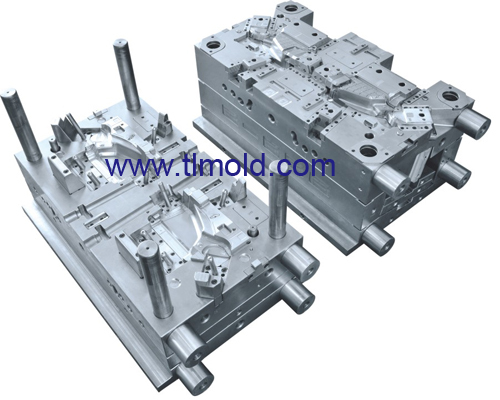 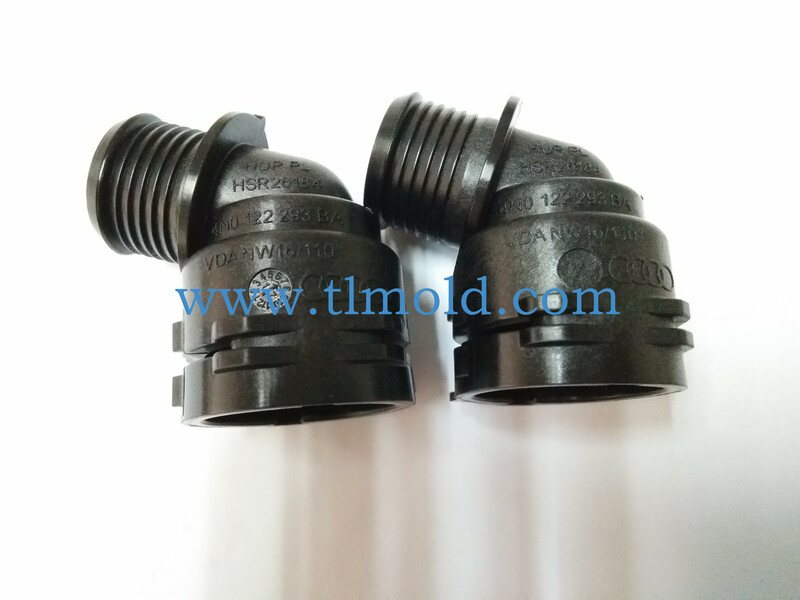 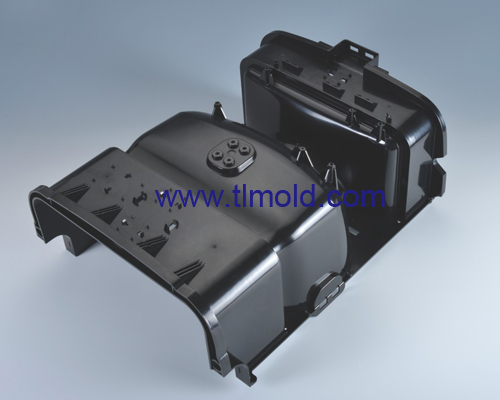 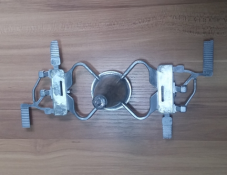 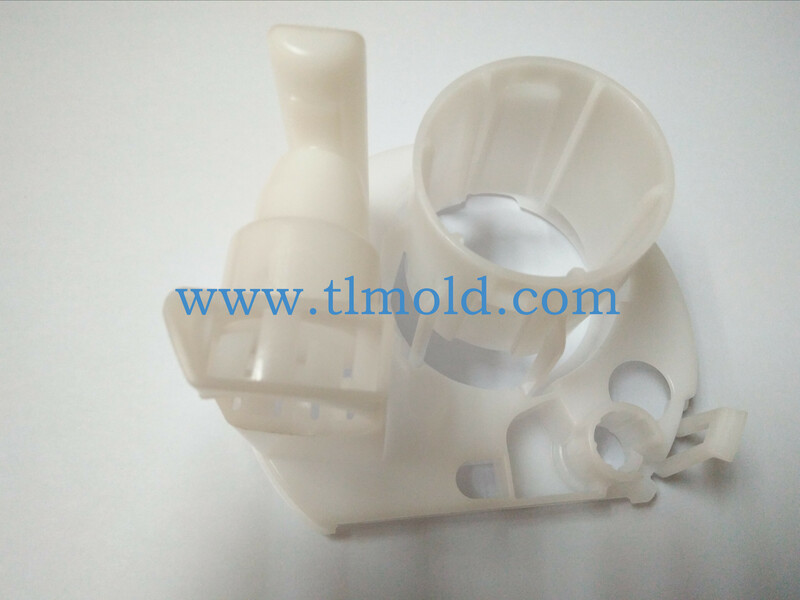 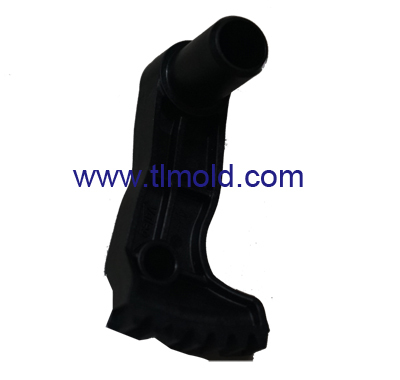 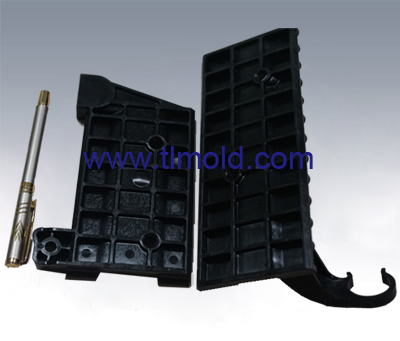 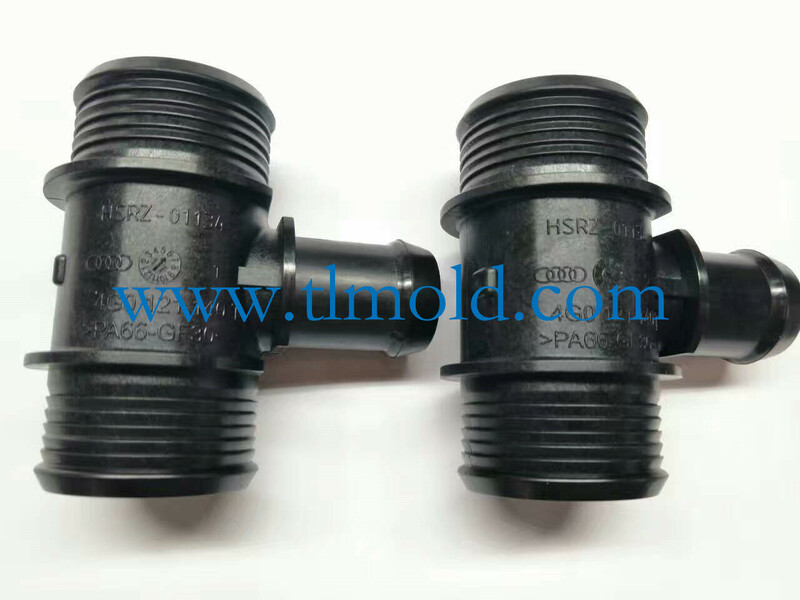 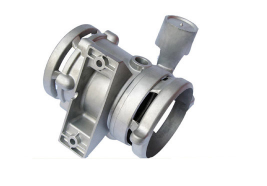 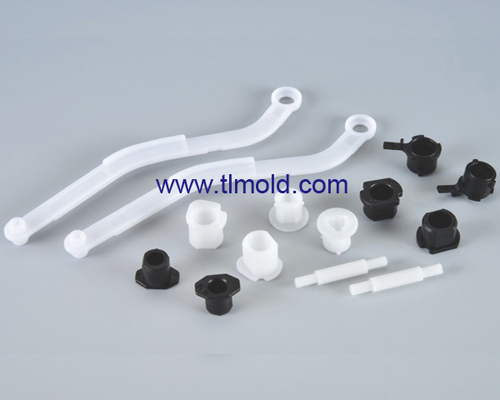 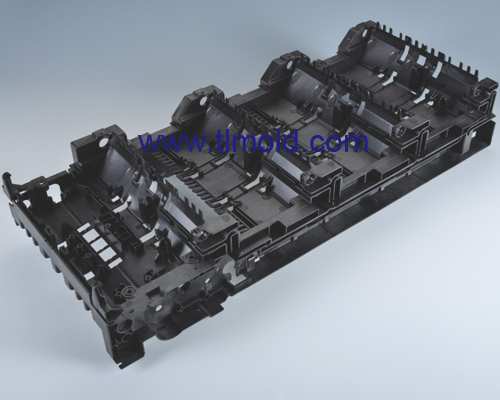 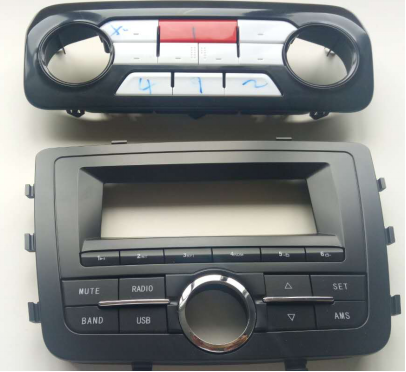 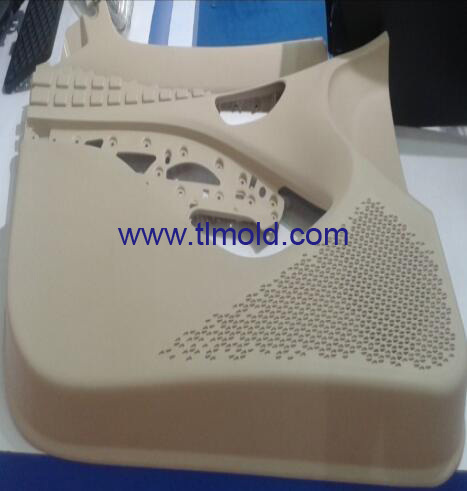 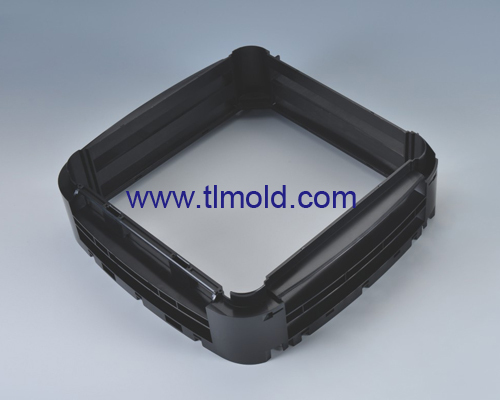 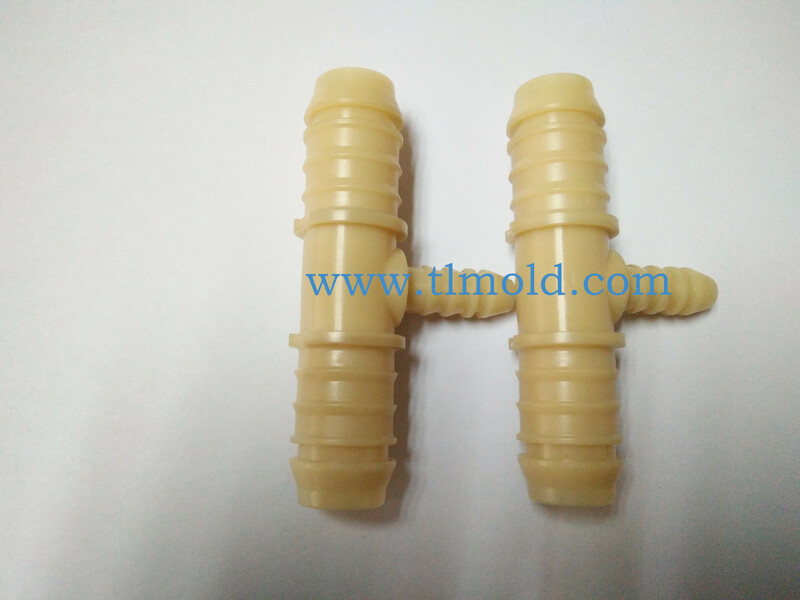 Tech Leader is an ISO9001:2008 certified plastic injection molds and Die casting molds manufacturer which established in 1993. more than 20 years experience for this field, will pass TS16949 auto parts certify in soon future. 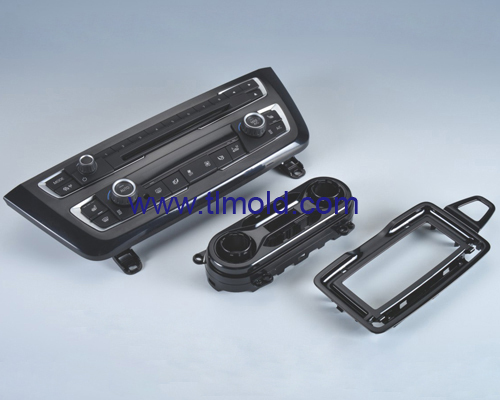 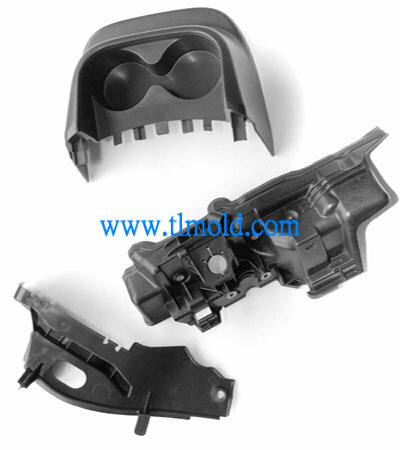 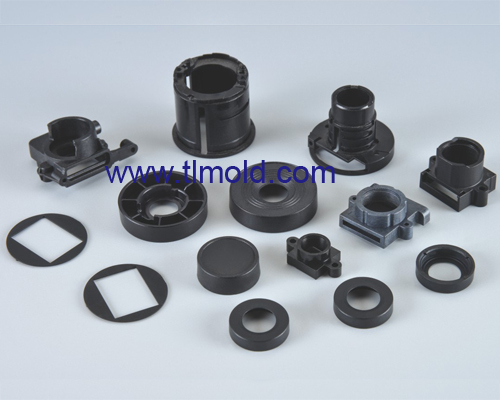 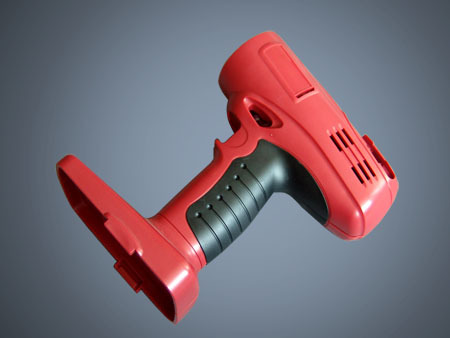 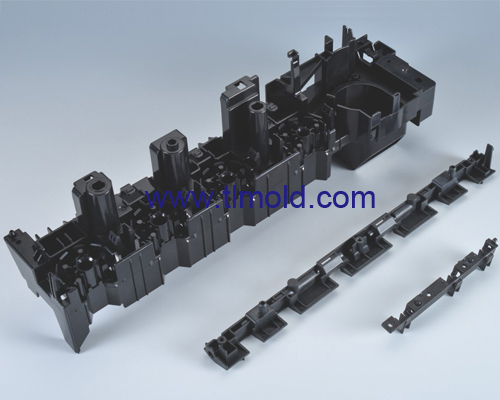 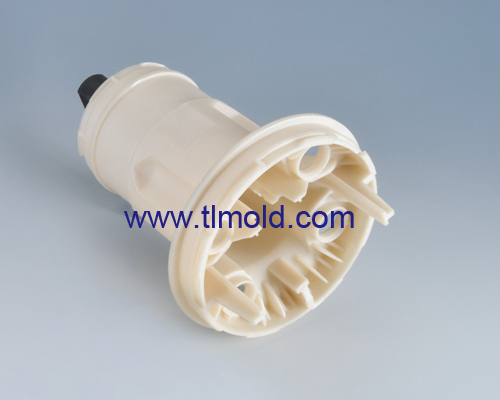 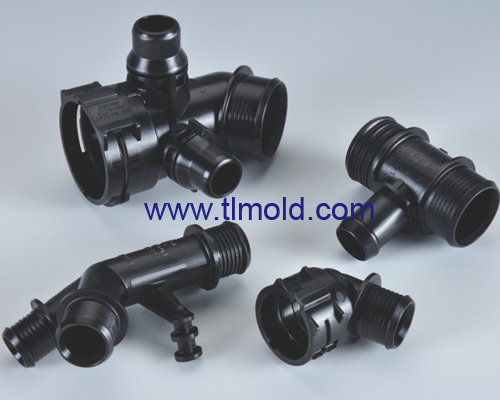 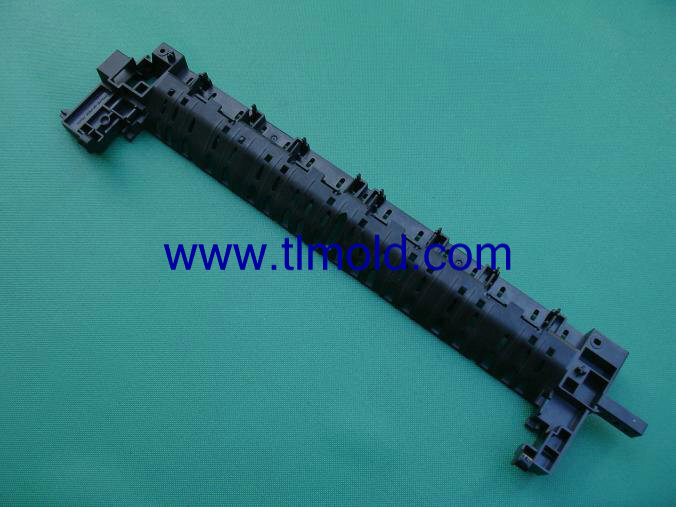 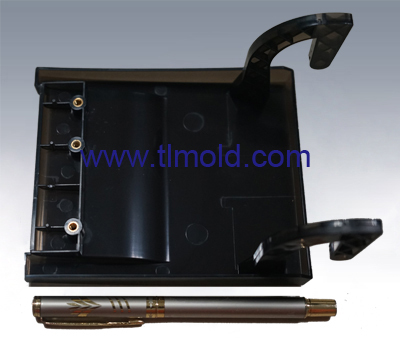 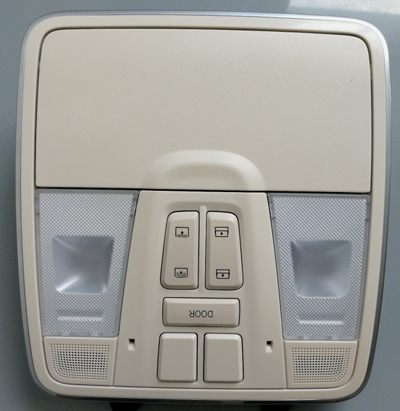 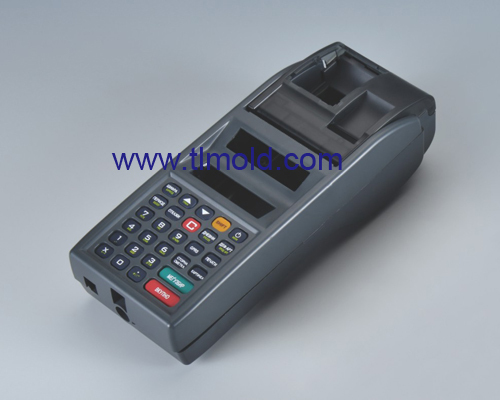 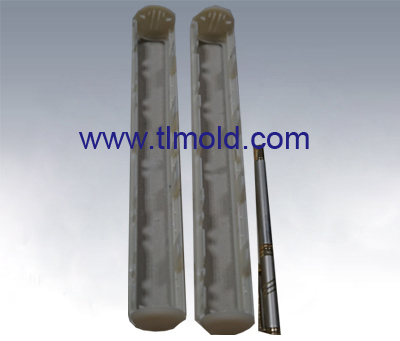 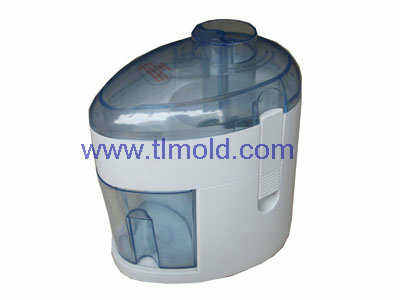 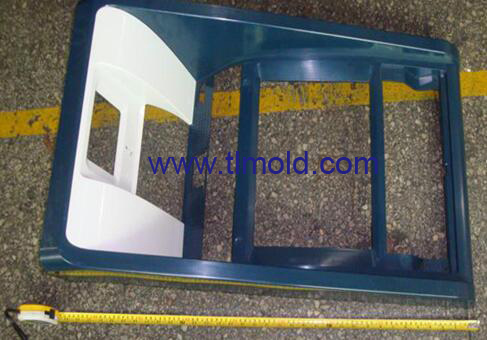 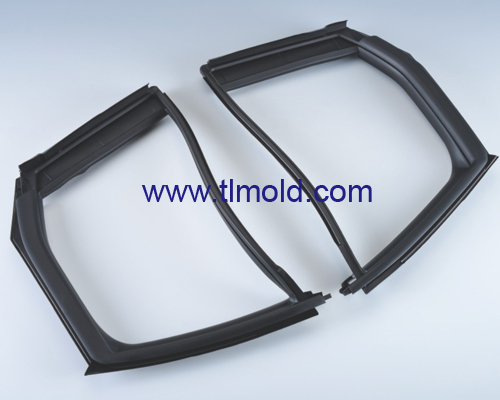 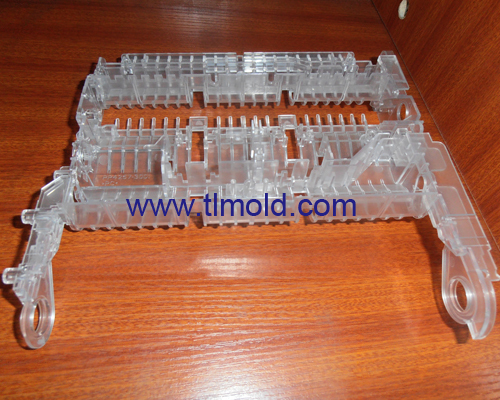 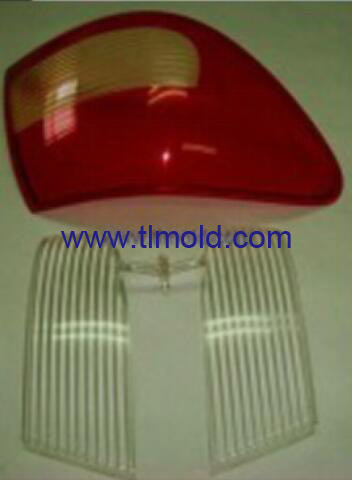 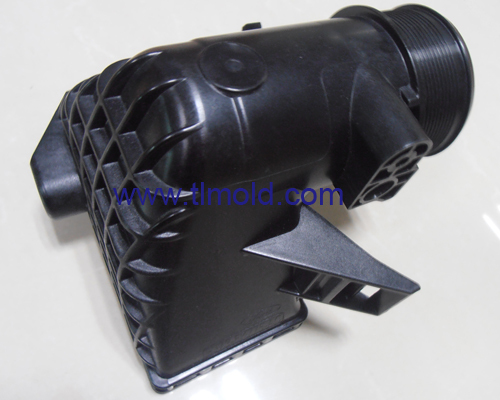 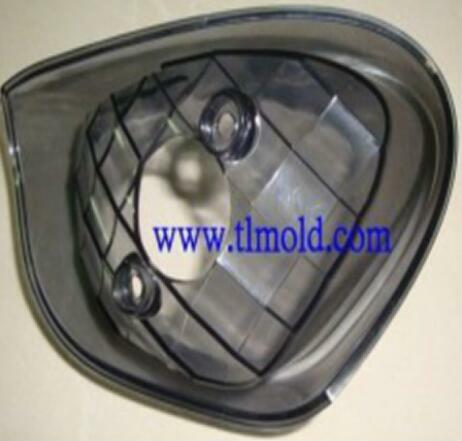 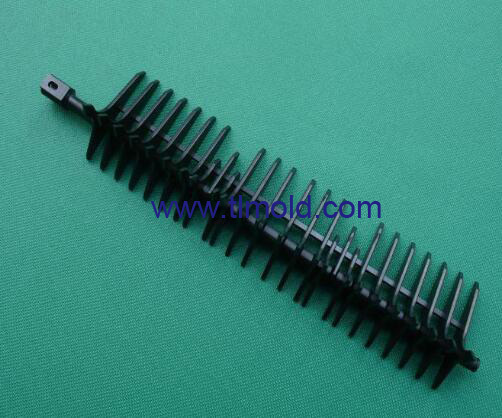 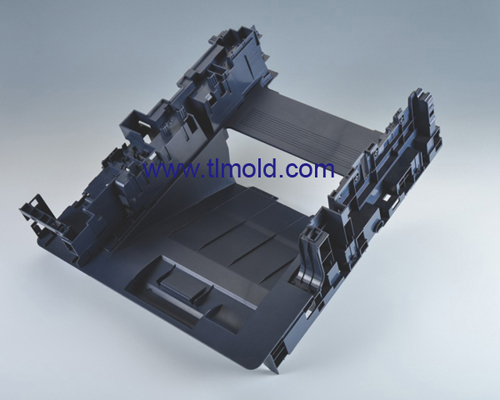 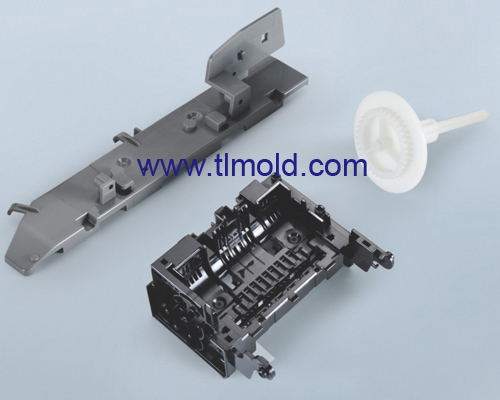 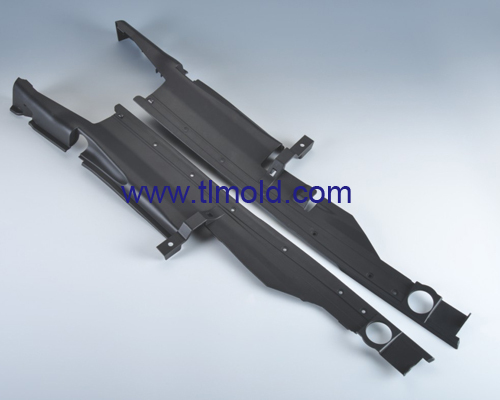 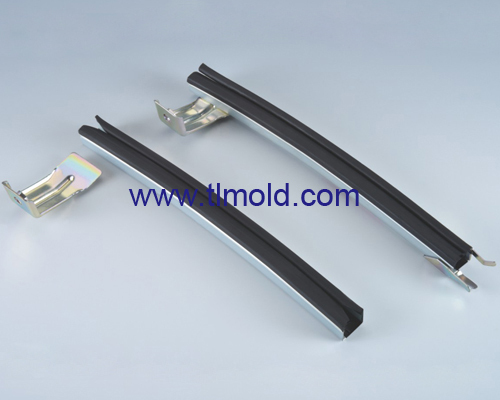 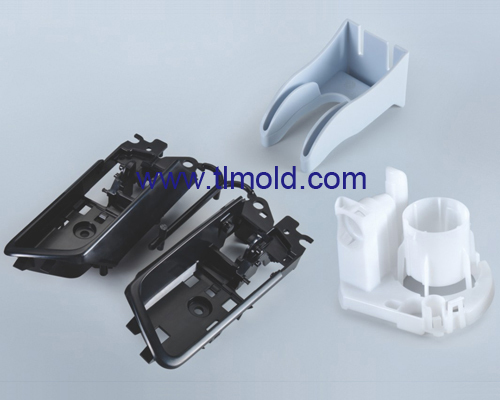 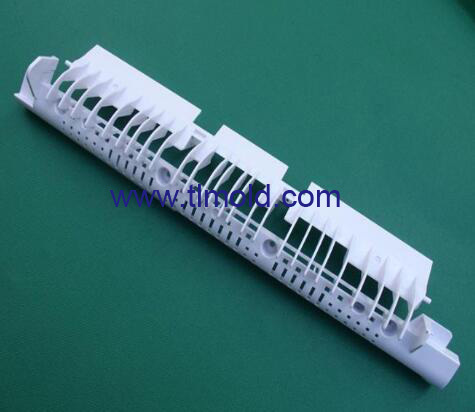 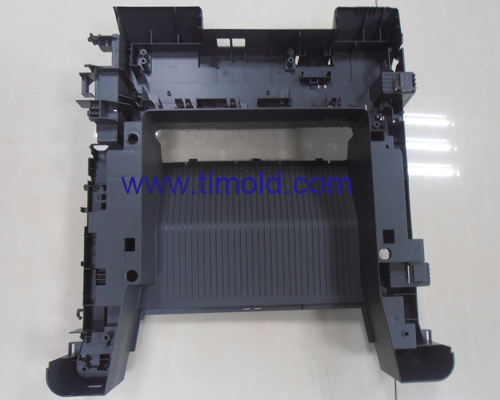 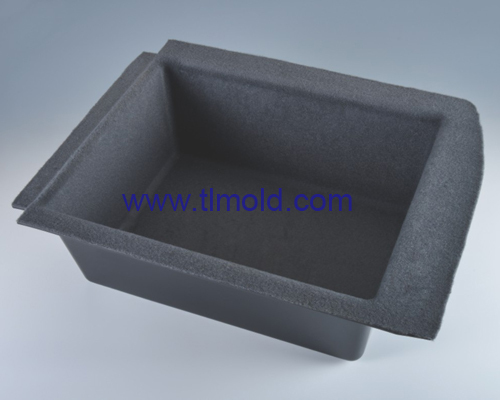 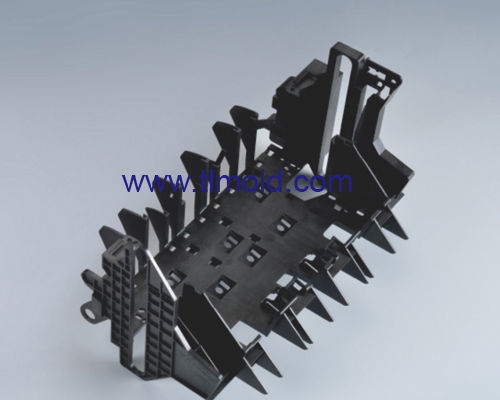 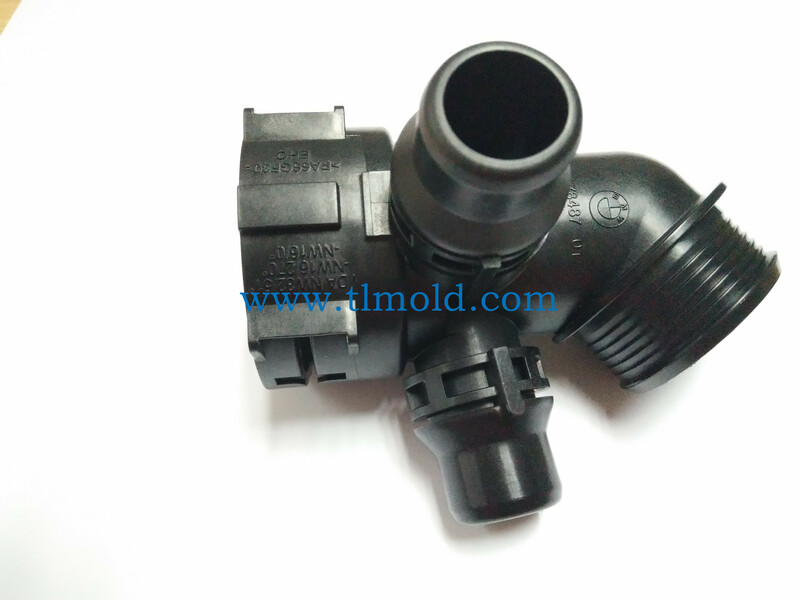 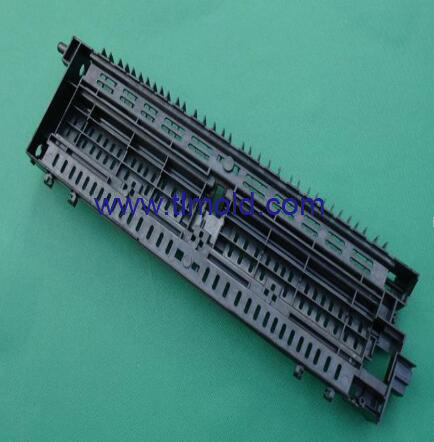 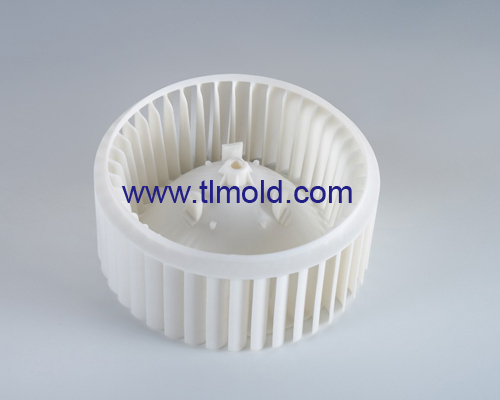 Tech Leader mold is specialized in plastic and Die casting mold/product development and production. 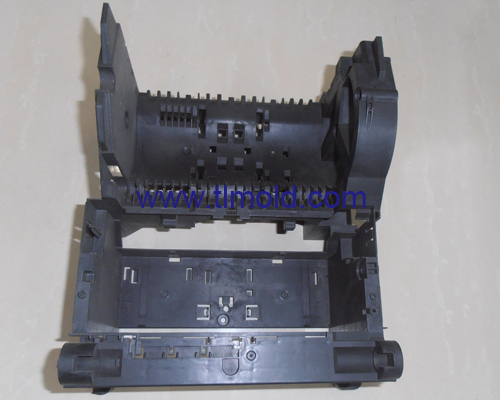 such as Auto parts , Printer accessories , Power tools , Home appliance , Consume electronic , Die casting part etc .